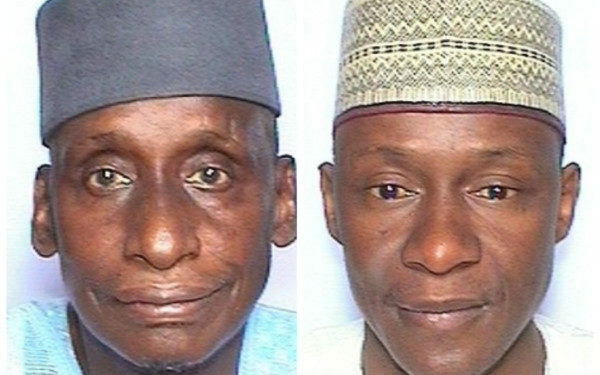 Angry youths in Katsina state on Saturday used stones, shoes, chairs and other objects to attack Senator Abu Ibrahim representing Katsina south and a member representing Bakori/Danja in the house of representatives, Amiru Tukur at a political event organised by the state chapter of All Progressives Congress (APC). According to NAN, that it took combined teams of security personnel to rescue notable politicians, including the governor’s entourage, as they came under attack from protesters. 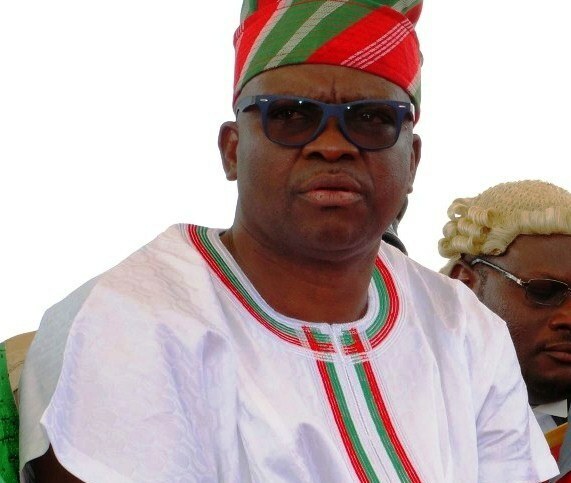 The event was an APC rally where the ruling party was accepting defectors from the Peoples Democratic Party (PDP), the All Progressive Grand Alliance (APGA) and the Peoples Democratic Movement (PDM) and other parties into its fold. 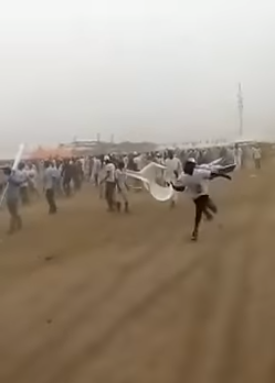 News Agency of Nigeria (NAN) reports say the trouble started when some youths started chanting ‘Bamaso Abu Ibrahim’ (We don’t want Senator Abu Ibrahim) and then started throwing stones and shoes at dignitaries and entertainers invited to perform at the event. Amiru Tukur, the Representative from the area, suffered an injury while Abu Ibrahim, along with some of his aides and supporters, who were trying to rescue the senator, were also assaulted.